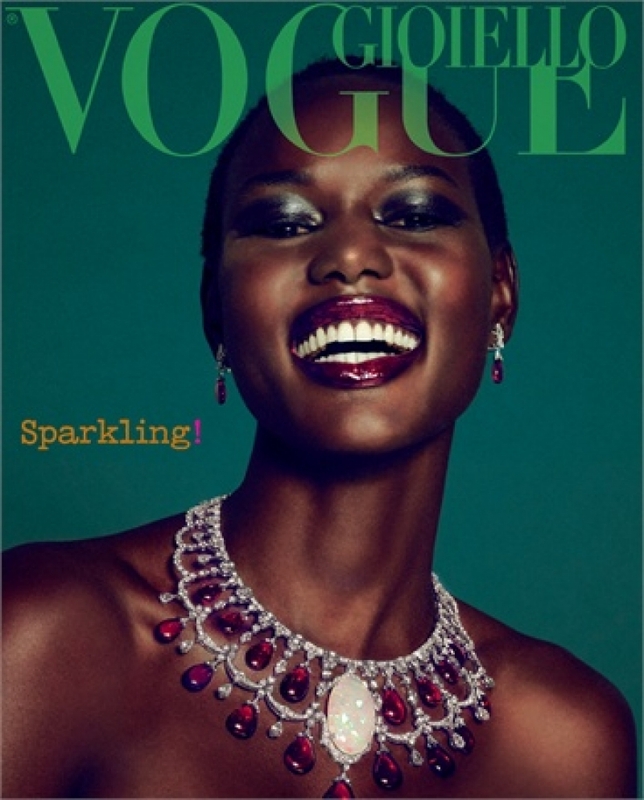 Ajak Deng is Sudanese-Australian model. 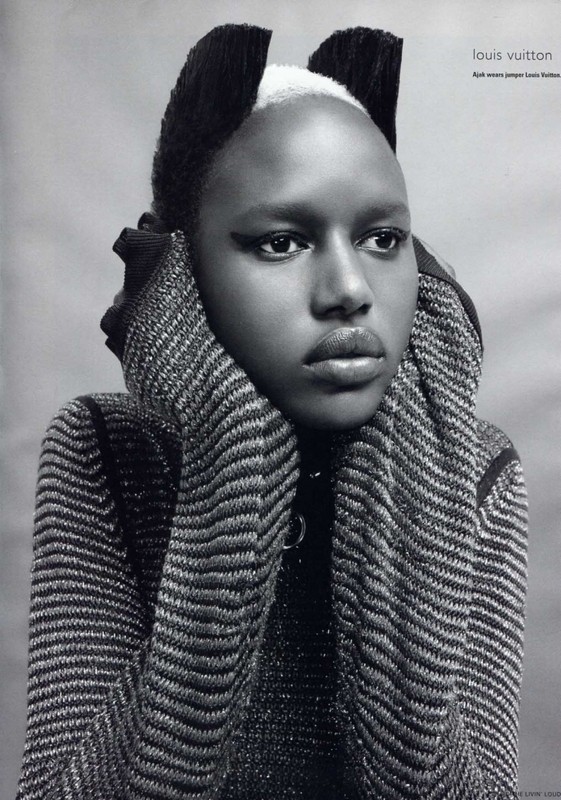 Ajak Deng who has walked for Jean Paul Gaultier, Chloe, Givenchy and Lanvin, in New York and Paris since her Melbourne Spring Fashion Week debut in 2008. 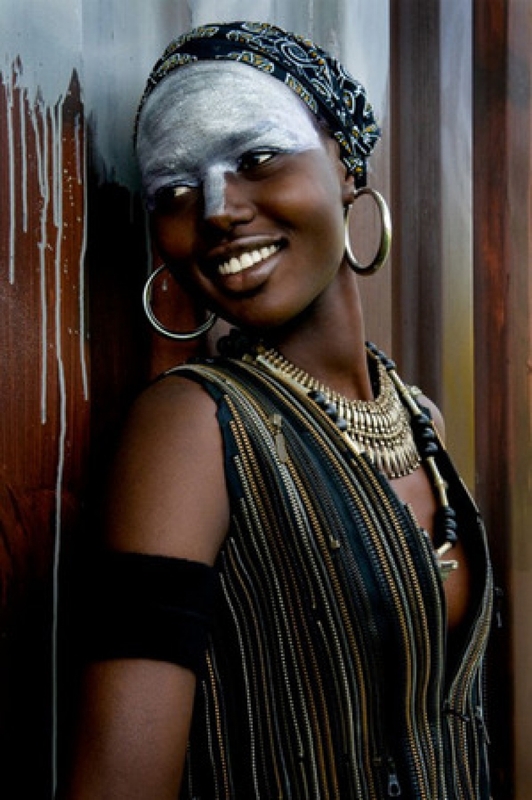 At age 12, violence forced Ajak and her family to flee Sudan for Australia where, inspired by fellow Sudanese Model Alek Wek, Deng began building her modeling career.